Vickery Land and New Homes has announced that the show home for ‘Tongham Grange’, a unique development of just nine brand new two, three and four-bedroom homes, will launch in April 2018. 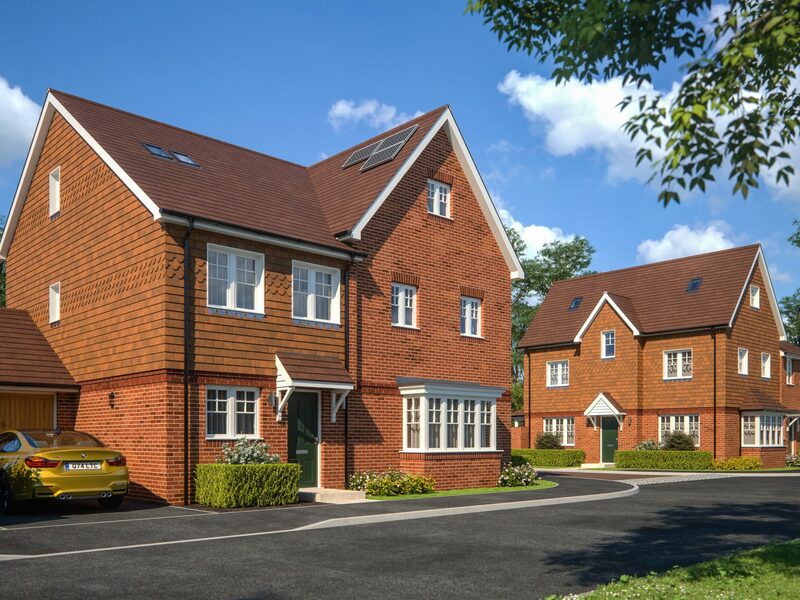 Built by South East residential developer Aquinna Homes, Tongham Grange is situated half a mile from the village centre of Tongham, part of the Surrey Hills. With a mix of semi-detached, link-detached and detached properties, each individually designed property offers versatile accommodation complete with luxury specification including under-floor heating, Cimstone kitchen worksurfaces, Siemens integrated appliances and Villeroy & Boch Bathrooms. 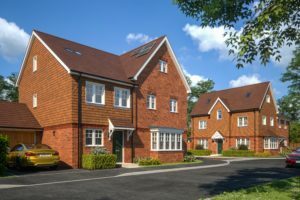 With the benefit of being only a short distance from Aldershot, Farnham and Guildford, these immaculate houses offer excellent transport connections for commuters via access to the M25, A3 and M3 and direct trains into London Waterloo. The show home will launch in April 2018 and will be open 11am-4pm Friday-Sunday with viewings available by appointment. The Help to Buy scheme is also available for this development. To make an appointment, please call Vickery Land and New Homes on 01252 629032 or alternatively email newhomes@vickery.co.uk. Prices from £390,000 – £550,000. This entry was tagged New Homes, Surrey, Tongham. Bookmark the permalink.